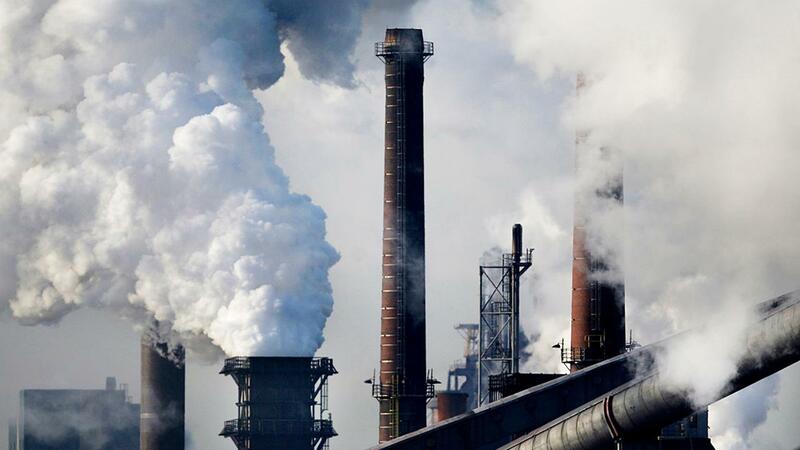 A criminal investigation has started on graphite emissions at Tata Steel in IJmuiden. The Province of North Holland wrote this in a letter to State Secretary Stientje van Veldhoven of Infrastructure and Water Management. The company Harsco Metals Holland is responsible for emissions, which causes unrest among local residents. The Environment Department North Sea Canal Area sent a warning letter to Harsco in July 2018 and ordered to stop the graphite emissions. On 1 November 2018 this was followed by the imposition of an order subject to a penalty. Meanwhile, 28 incidents have been detected. "When the maximum number of thirty is reached, we will decide on the follow-up measures", the province writes. "In addition to increasing the amount of the penalty payment, we are expressly looking at other options to arrive at a short-term solution, and a criminal investigation has been started into violating the licensing regulations, consultations have been held with the public prosecutor. . "
At the request of the residents, the province asked the RIVM to map the health situation. This concerns both the effects of exposure to graphite and other substances. A second initiative is the Hollandse Luchten project. This is a project in which residents themselves can monitor the air quality (particulate matter and nitrogen dioxide) with sensors. The province has also consulted with the boards of Harsco and Tata Steel. The steel concern has now announced measures to minimize the inconvenience. The production process has been adjusted. This should lead to a more limited dust distribution. As a long-term measure, a covering of the installation has been promised. This hall will be operational by April 2020 at the latest. The province will consider whether it is possible to speed up this. Park, Hoon Law Officer "Yun Ji-oh, Do not Use Jeong-Do Death"